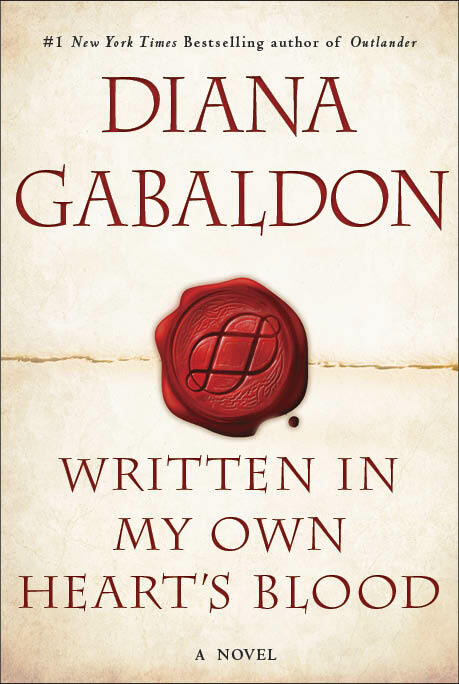 Outlandish Observations: Book 8 release date is changing! While I'd love to have the new book in my hands right now, I'd much rather wait on a well written, well crafted book that DG is so well known for. So, all in all, I'm content to wait for the wonderful book I know it will be! Totally understood. OMG Diana, you have already given us more than we could have hoped for in the first seven books and the "bulges" not to mention your own considerable amount of time. I can wait because I know the next book will once again be remarkable. Coupled with the series, I'm already in Outlander heaven! I agree with Victoria... Diana, take your time. The last two books had some really "stretching it" story lines. Don't get me wrong, I've read the books numerous times and LOVE, LOVE, LOVE Davina Porter as the reader... please let it be her READING book 8!